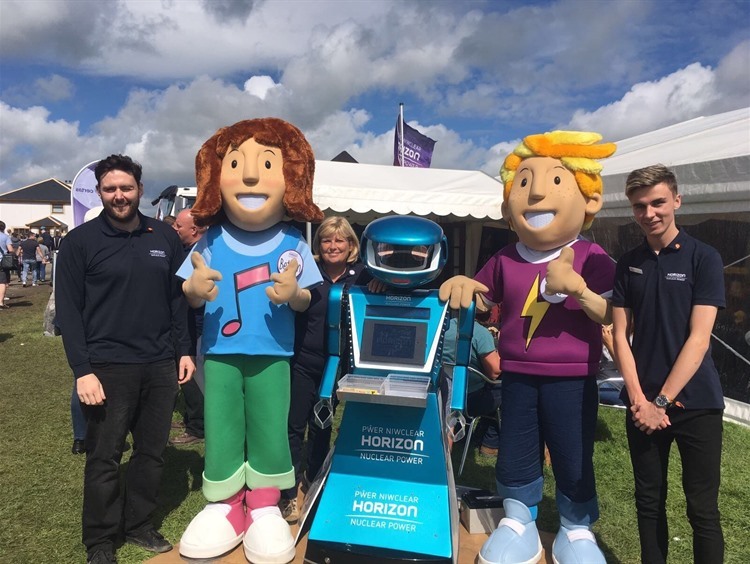 Staff from Impact enjoyed donning costumes for the recent Anglesey Show. 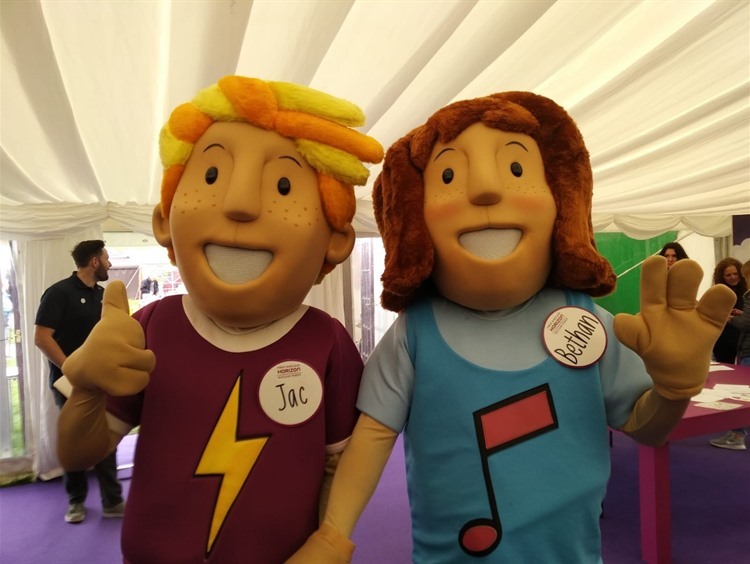 The pair were part of meet and greets, taking photographers with visitors as 'Jac & Bethan', over the two day event. Everyone had a fantastic time and we look forward to our next booking with this lovely regular client.